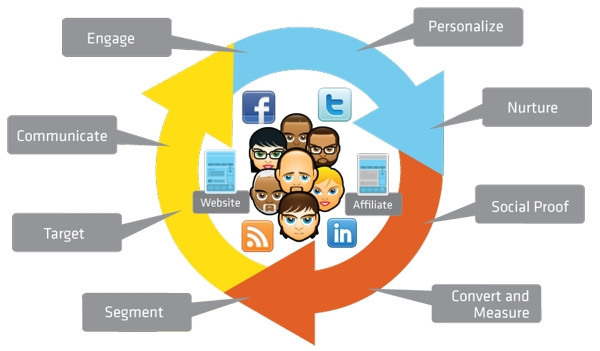 We will explain from scratch how to generate leads from a social networking strategy . If you're dabbling in the field of marketing or have already gained experience you know that it is vital to renew and enlarge your customer base. In the network there are opportunities that can not be missed, Internet users are aware of what interests them and if you recognise your needs can add them to your list of loyal consumers. Read the post and promptly applied what we explain. Call to Action: Corresponds to a series of messages , images and buttons that encourage visitors to a Web site to perform the desired action. Landing page: or landing pages , is that the surfer accessed by different purposes. It is usually used to capture leads through forms , advertisements or CTAs . Conversion is the way par excellence. Offer: Content or issues of great value to the user are displayed on the landing page . It is absolutely necessary to Emphasize the assessment in order that the receiver is able to take an interest in the product. Forms : These include a number of fields whose function is to collect information as part of an exchange for the user to receive the offer. Thank you page : After the form is submitted , Internet users are directed to a thank you page in which the bid is submitted .